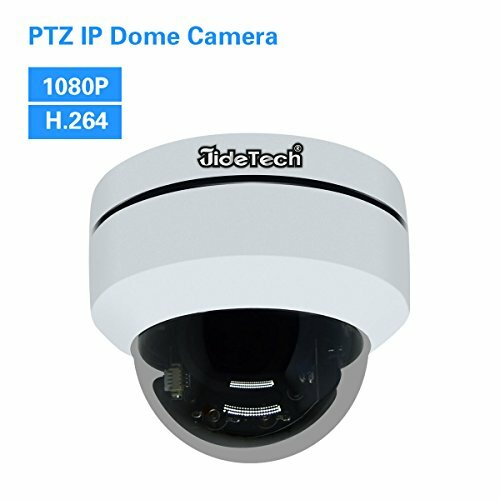 The FDT Outdoor PTZ HD Camera helps you to keep an eye on things, even when you are not at home. It is a quick and painless setup process which can be done from your mobile phone, which will give you anytime access to your surveillance no matter where you are. With the FDT view app which is available for most devices, you can playback the recordings or watch live your home, your pets and your kids. The FDT Outdoor PTZ has an IP65 weatherproof housing which helps it to withstand the harsh weather. It has a 30-90 degree viewing angle which gives a great amount of area coverage and with it's 4x zoom it can see far away objects without decreasing the quality of the video. 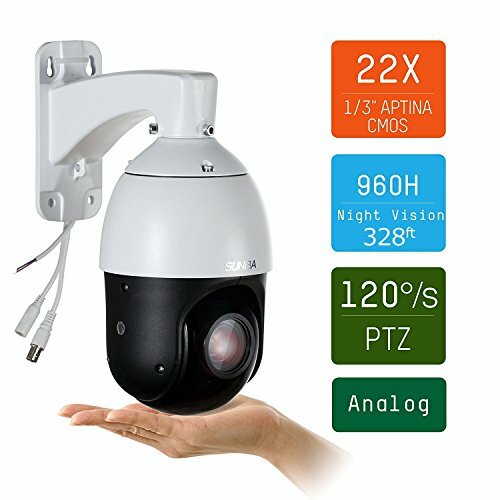 This camera also has smart motion alerts, this means that it can detect movement and pan to the action, meaning that it will capture any unwanted movement either inside or outside. 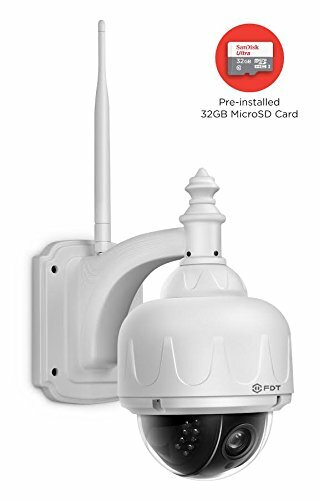 The FDT Outdoor PTZ Security Camera comes packed with lots of features which make it one of the most recommended security cameras on Amazon to date. With an IP65 Weatherproof enclosure, it can withstand harsh weather conditions and this also helps to increase the longevity of the camera itself. With the ability to set this camera up with just your mobile, it can be completed in a few minutes, not only this but it will allow you to have access at anytime to a live stream of your cameras. 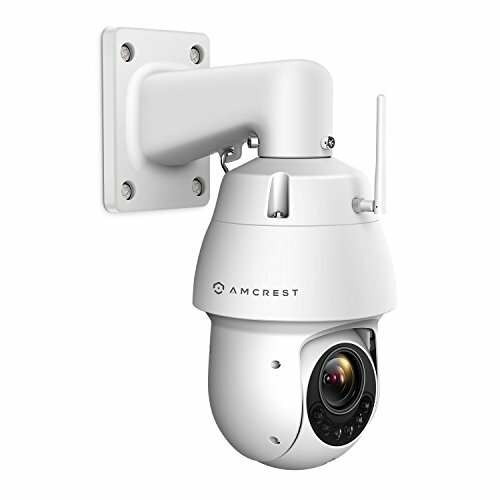 Smart motion alerts allow this camera to send notifications to your mobile when it spots motion and with it being able to view 30-90 degree angles, you can be sure that this camera will not miss any action that occurs on your property. Full metal casing, no plastic can be found when it comes to the housing of this camera, making it more durable than many of its rivals. Wi-Fi connectivity means you can constantly see a live stream and receive motion alerts when movement is detected. Poor instruction manual, this camera is ideal for those who have some knowledge of how to setup a camera like this. Poor help desk support, mainly overseas who have poor English skills. 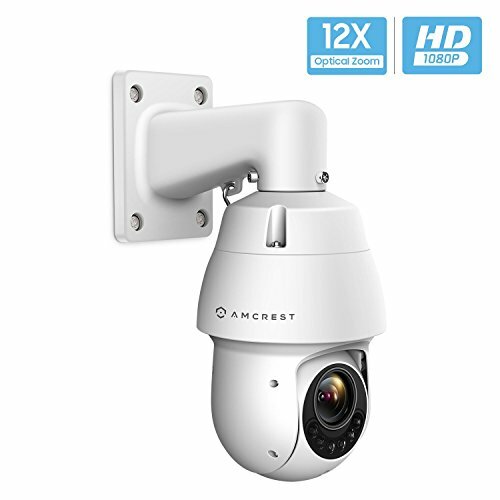 We believe that this camera is rightfully the top recommendation for us, with a highly durable build and a 30-90 degree viewing angle it makes the ideal fit for any location on your property. With motion alerts notifying you of any movement happening and the ability to live stream the feed directly to your mobile is great feature to have. 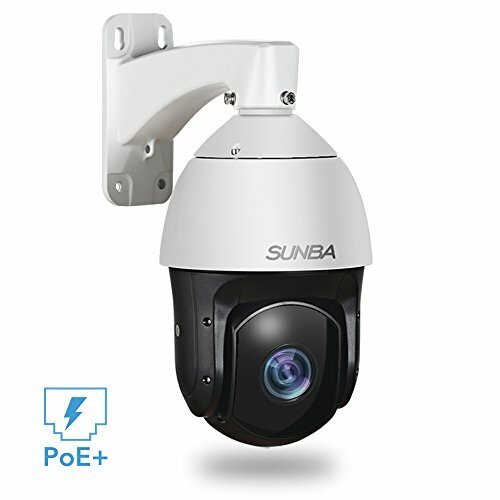 With it's easy setup and installation, it makes the ideal choice for anyone who wants to install a camera system with ease. The one recommendation we would give is that you install this camera close to a power outlet, this means that it is a lot hard to be unplugged.